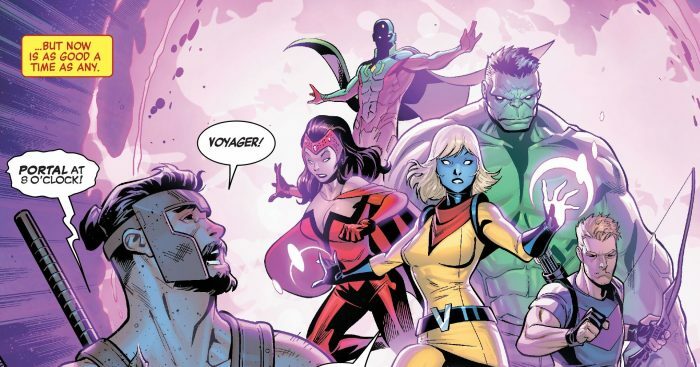 Marvel Comics Universe & Avengers No Road Home #1 Spoilers: Voyager Returns As Hercules, The Greek Gods & Scarlet Witch Take Center Stage In New Weekly Series Epic! Will Ares Return? Preview! Voyager returns, but what's the Avengers stumbled into? 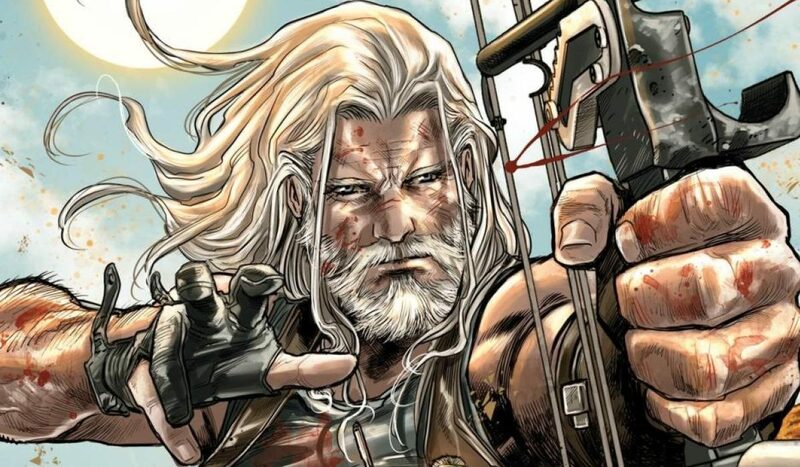 Marvel Comics Universe & Old Man Hawkeye #12 Spoilers: How Does A Blind Hawkeye Fair Against A Sighted & Dangerous Bullseye? 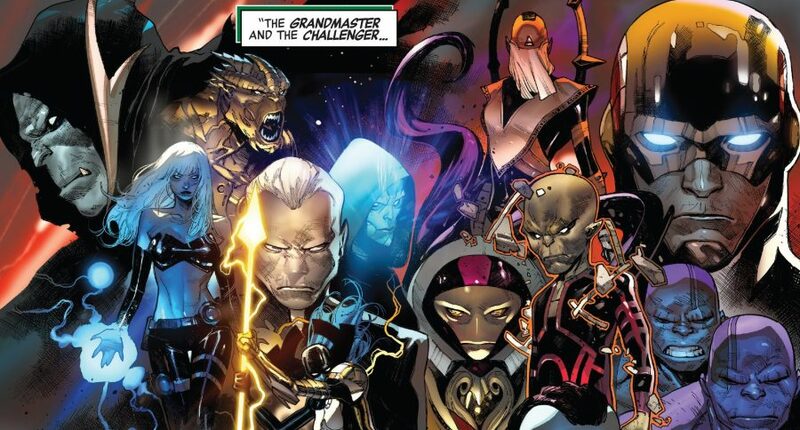 Plus Taskmaster, Red Skull & More! 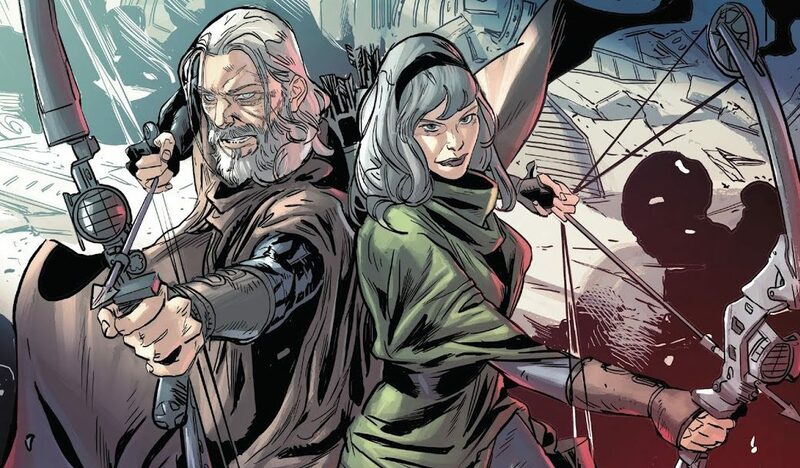 Marvel Comics Universe & Old Man Hawkeye #12 Spoilers: Who Lives? Who Dies? Who Is Changed Forever? Who Is Maimed? Preview! 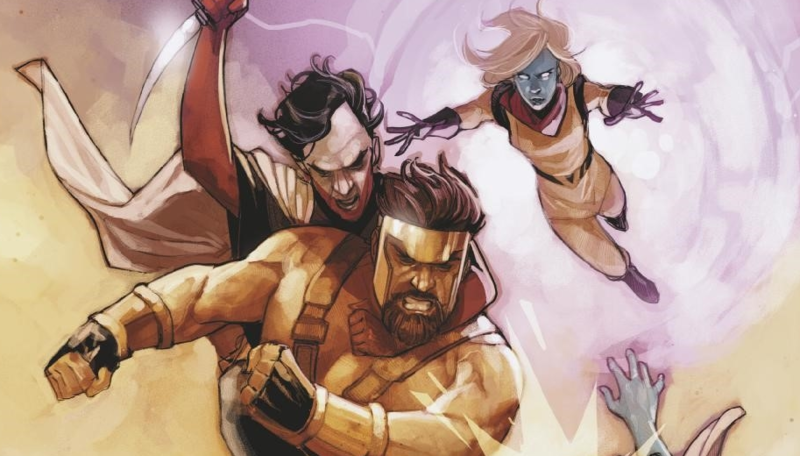 Marvel Comics Legacy & Avengers #690 Spoilers: No Surrender 16 Clouds The Direction Of Hawkeye Heading Into Fresh Start? 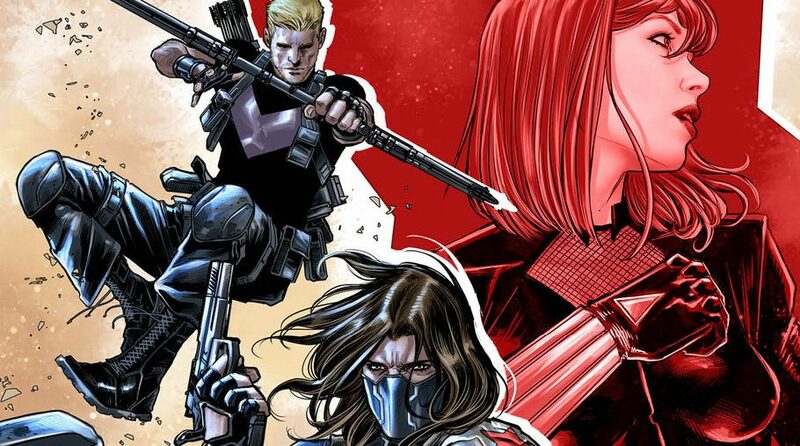 Marvel Comics Legacy & Avengers #682 Spoilers: No Surrender Part 8 Has The Classic Hawkeye BIG TIME Return & Red Wolf Saving The Day?! 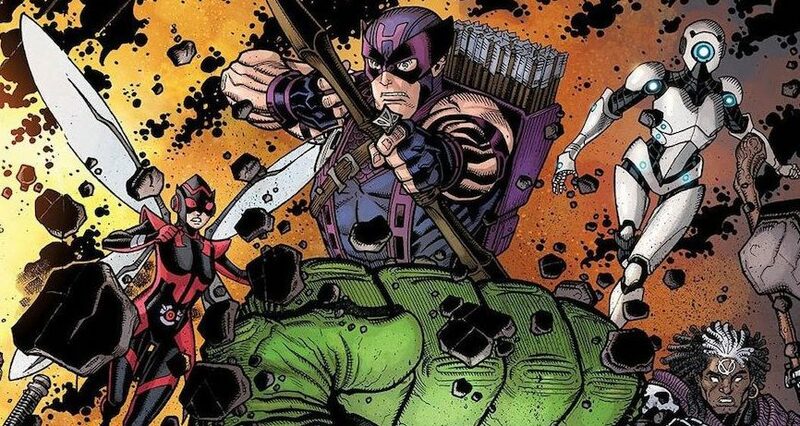 Marvel Comics Legacy & Avengers #681 Spoilers: No Surrender Part 7 Sees The Return Of Hawkeye Classic Look! Avengers #682 Cover Changed! Clint Barton is back in a big way! 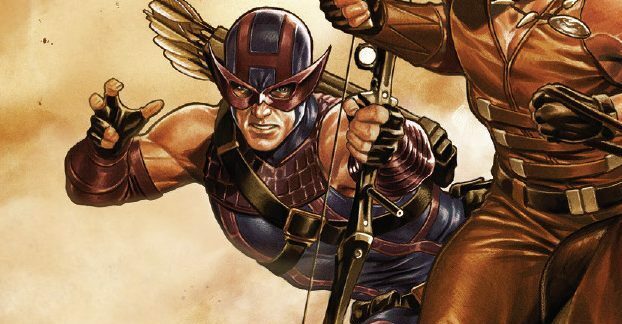 Marvel Comics & Next Week’s Avengers #682 Spoilers: Does Hawkeye Get His Classic Costume Back In No Surrender Part 8? 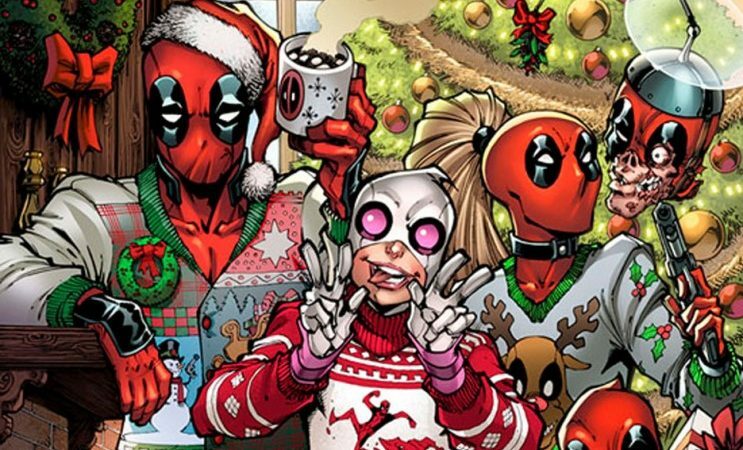 Interconnecting 4-Part Covers By Nick Bradshaw! 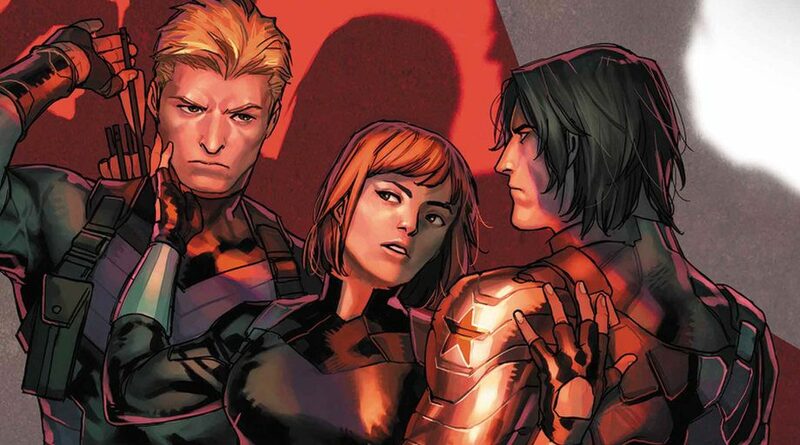 Marvel Comics Legacy & Captain America #696 Spoilers: Swordsman Strikes With Spider-Man’s Kraven The Hunter In the Wings? 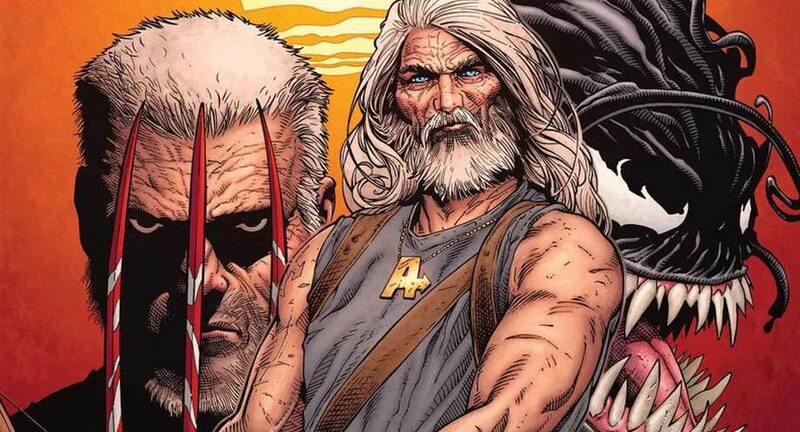 Marvel Comics Legacy & January 2018 Solicitations Spoilers: Old Man Venom Joins Old Man Logan & Old Man Madrox In Old Man Hawkeye #1! 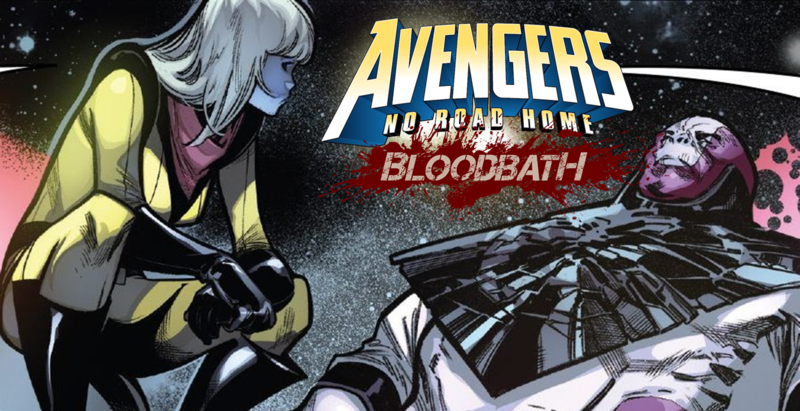 Plus Avengers Retcon w/ Voyager Continues? Old Man... Venom? 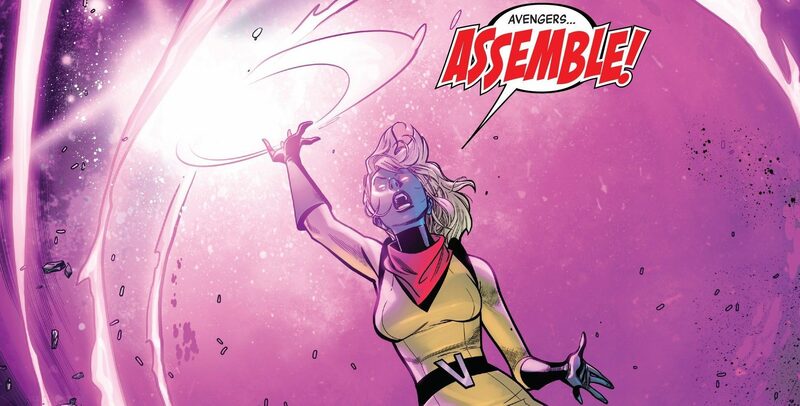 Plus the Voyager Avengers retcon continues! 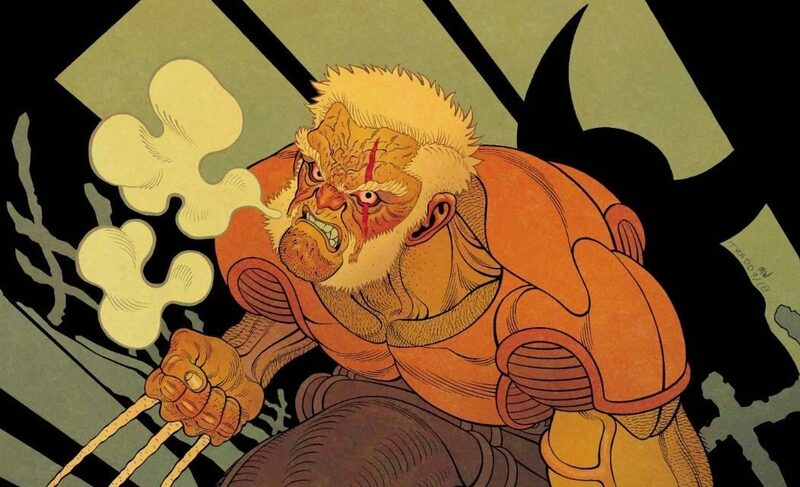 NYCC 2017, Marvel Comics Legacy & January 2018 Solicitations Spoilers: Old Man Hawkeye & Old Man Madrox Join Old Man Logan?! Marvel Comics Legacy & Secret Empire Spoilers: Generations: Hawkeye & Hawkeye #1, The Archers, Vs Bullseye, Taskmaster, Swordsman & More! 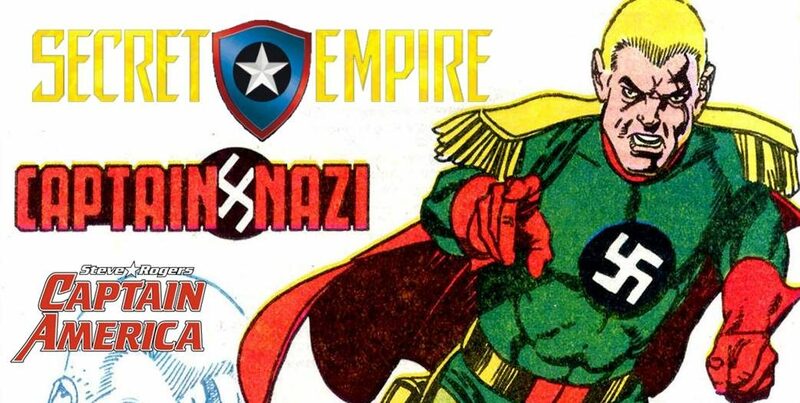 Secret Empire Spoilers: Marvel Comics’ 4 Captain America: Steve Rogers’ Captain Hydra / Nazi Costume? 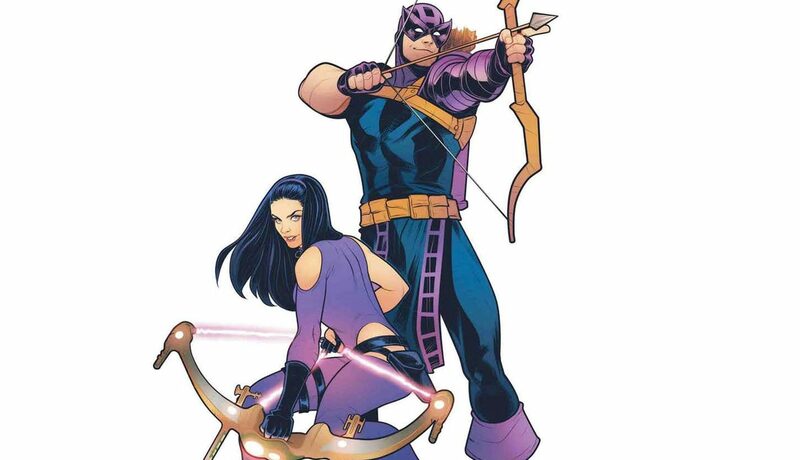 Plus Hawkeye?! 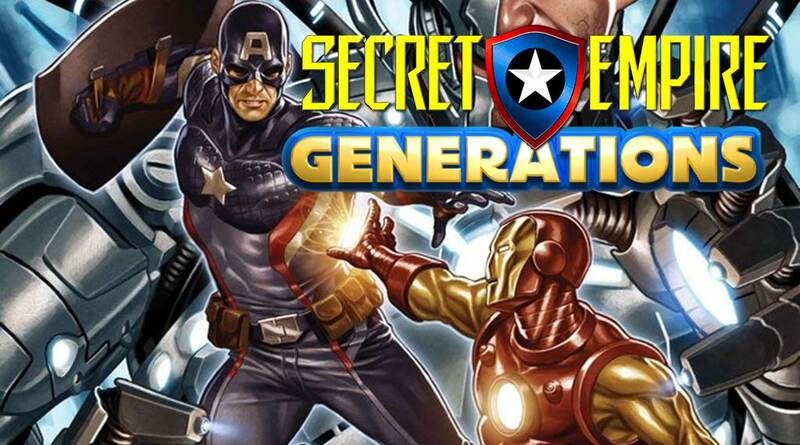 Marvel Now 2017 Spoilers: Sexism, Hulk, Iron Man, Wolverine & Phoenix Return From Dead Or Via Time Travel For Generations During Secret Empire?